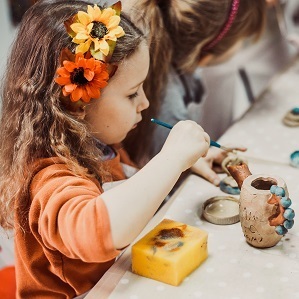 The Knox Community Arts Centre and Ferntree Gully Community Arts Centre have heaps of fun and affordable creative workshops and activities on offer this Easter! Is your child a budding artist? Or perhaps they were born to be on stage! These school holidays in Knox, kids will have the chance to develop skills in painting, pottery, singing, dancing, and acting. Then to top it all off in the second week, there will be a special pantomime performance of Cinderella by SLAMS Musical Theatre Company. Check out what's on below - click the links to make a booking! Children will enjoy creative skill development within a fun, small group setting mentored by our experienced arts tutors. All pottery workshops offer firing of work, for collection at a later date. During these week 1 sessions, children will create their very own clay Smiley Sheep or Frabbie (half Frog half Rabbit). 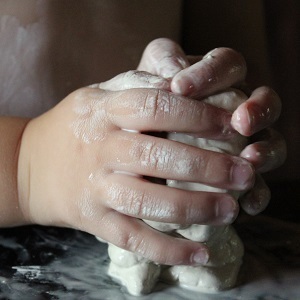 During these week 2 sessions, children will create their very own clay Koala or Seated Turtle. For 6 years and over sessions parents are not able to stay during sessions due to space constraints. Dates: Monday 8, Wednesday 10, Friday 12, Monday 15, and Wednesday 17 April. 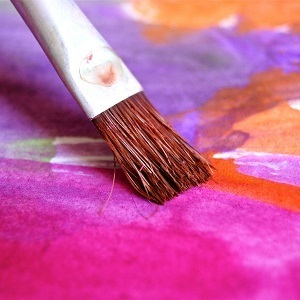 A creative introduction to watercolour painting, where children will explore the art of still life painting. Due to limited space, parents are not able to stay for these workshops. 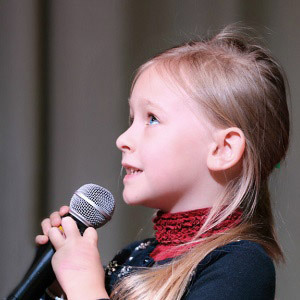 Do you love to sing, dance and act? Well, this is your chance to put all those three skills together and become that Triple Threat. During this FREE workshop, members of SLAMS Musical Theatre Company will teach kids the basic skills they need to perform a theatrical number. Sessions will include warm up, techniques and final routine. Parents are welcome to come back for the last 15 minutes to see the kids show off what they've learned. Dance Like Pharrell Williams - Happy! If you feel like happiness is the truth, this brand new workshop is for you! Learn an energetic dance routine to Pharrell Williams' infectious song Happy, from the Despicable Me 2 soundtrack. Parents and friends are encouraged to come back at the end of the workshop to see a performance of the routine. Come along in an outfit that makes you feel happy, bring a hat to incorporate into the dance and a water bottle. Bookings Essential. These school holidays, younger children will create their very own hand-built tree with a bird in a small group setting. Parents/Guardians are encouraged to stay for this session. The forever loved story of Cinderella is coming to KCAC these school holidays as a fun, light-hearted pantomime. 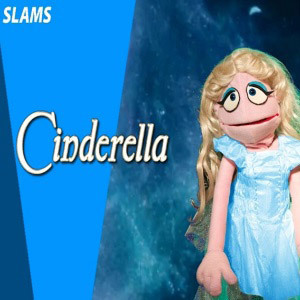 This classic story is being brought to life by the cast of SLAMS MTC and their friendly puppets. This 50min show is perfect for primary school age kids and is a perfect getaway for the school break.